YAY! It is Wednesday! That means LOTS of GIVEAWAYS for me to enter! I mean, for you to link up! Hope you saw that over the weekend, Team Serena's Crusaders alone raised over $10,000 for the Epilepsy Foundation of San Diego County. Read all about it here! Thank you for all your support! 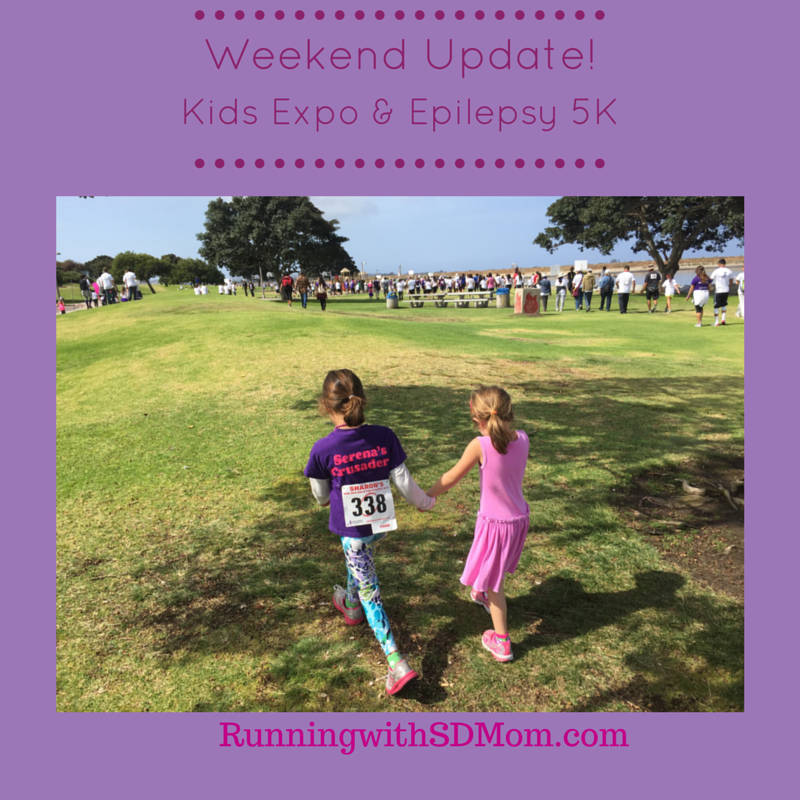 The Epilepsy Foundation is a little better able to do all the awesome things they do! I have two giveaways for you to enter this week! 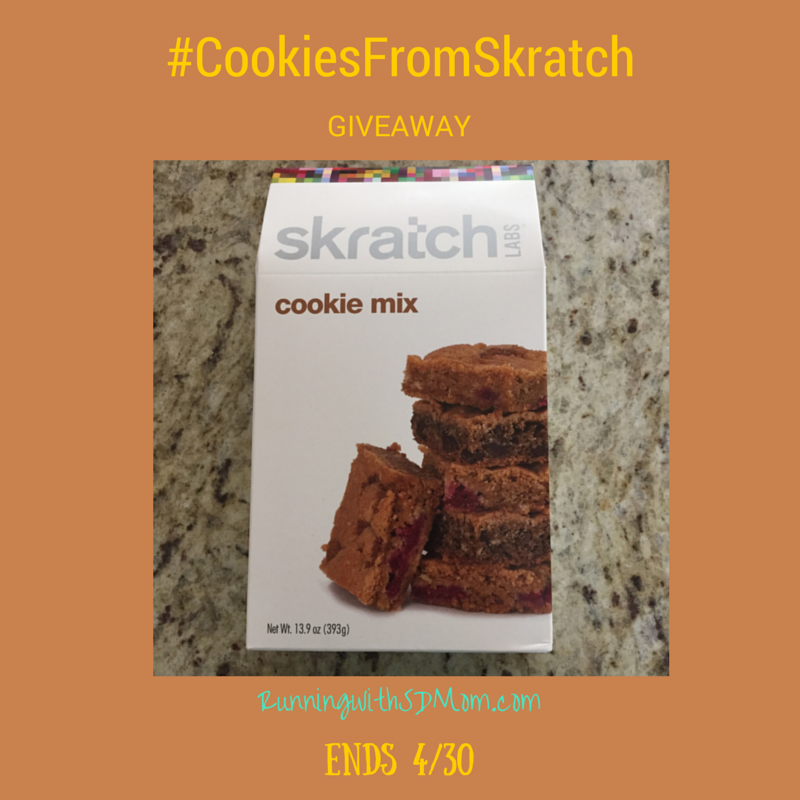 The first is for a package of Skratch Labs Cookie Mix! Enter that one here. 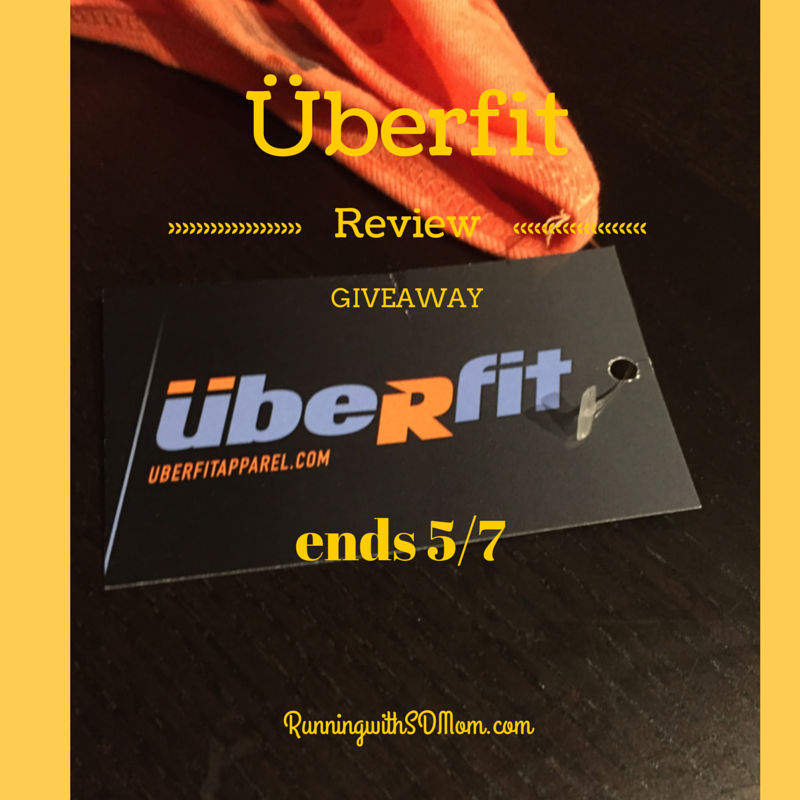 The other is for a tank top from überfit apparel. Enter that one here. With that said, you know the rules! 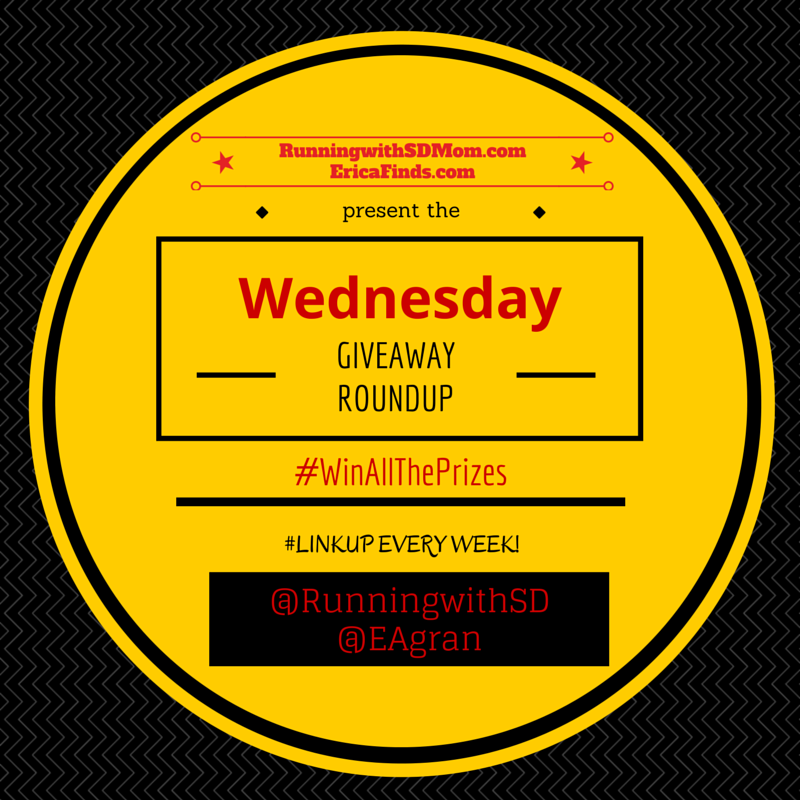 Link up with me and Erica for the Roundup and enter all the giveaways your heart desires!